Little Rittwolf's Book Blog | I thought having my own blog would help me….Squirrel!….stay more focused. I could be wrong. 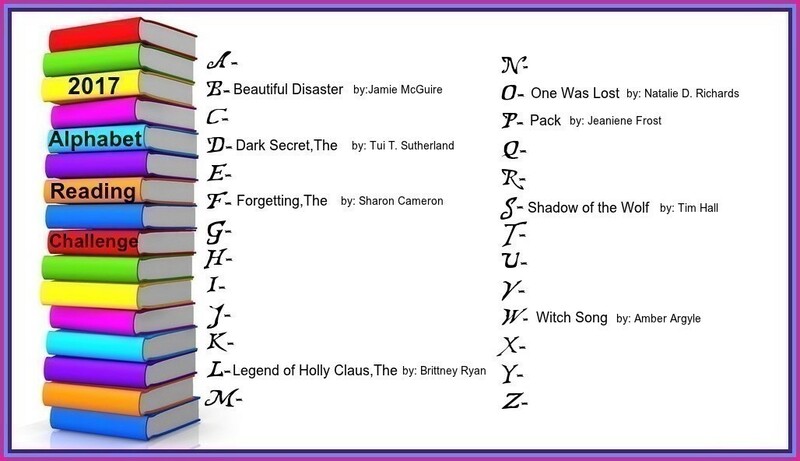 Since the year is almost half over I thought I would post a mid-year update on my alphabet reading challenge. 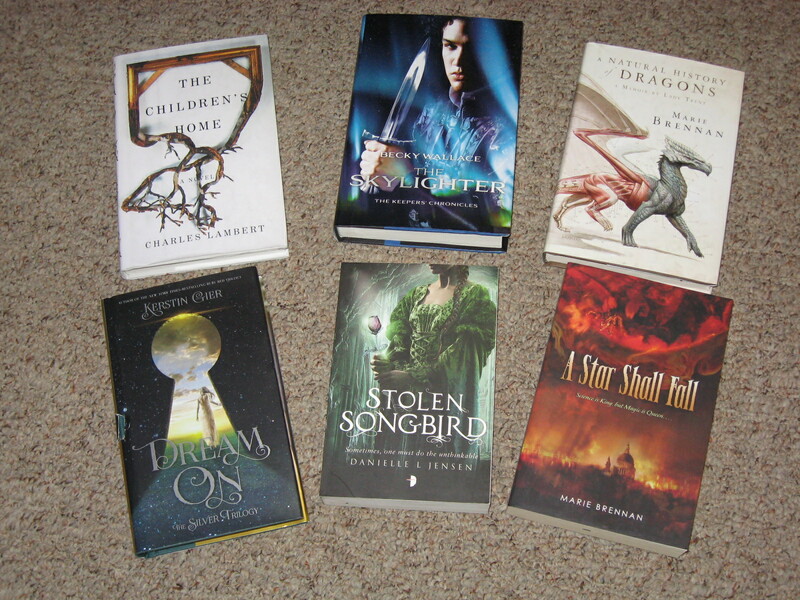 I was lucky enough to find all of these books on Book Outlet. 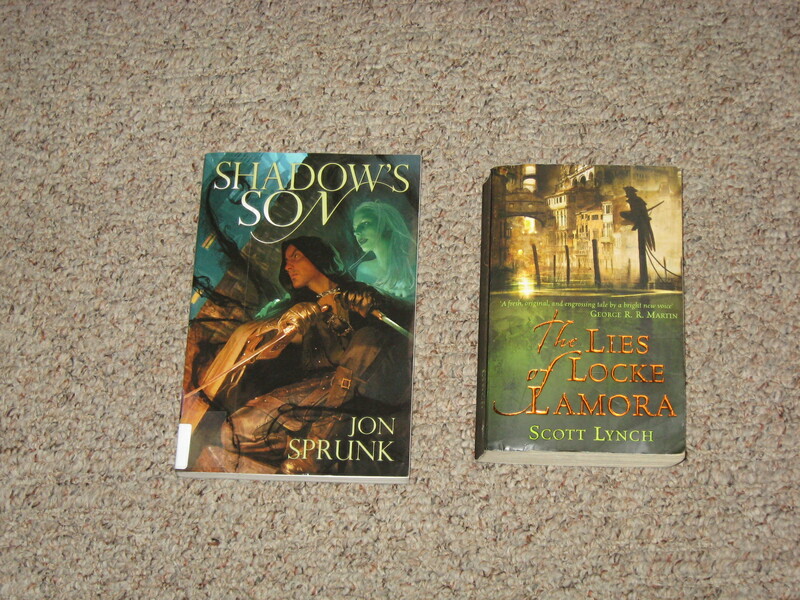 I ordered these 2 books from Amazon’s used book section. The first book I ordered on Amazon. I picked this one up at Wal-mart. 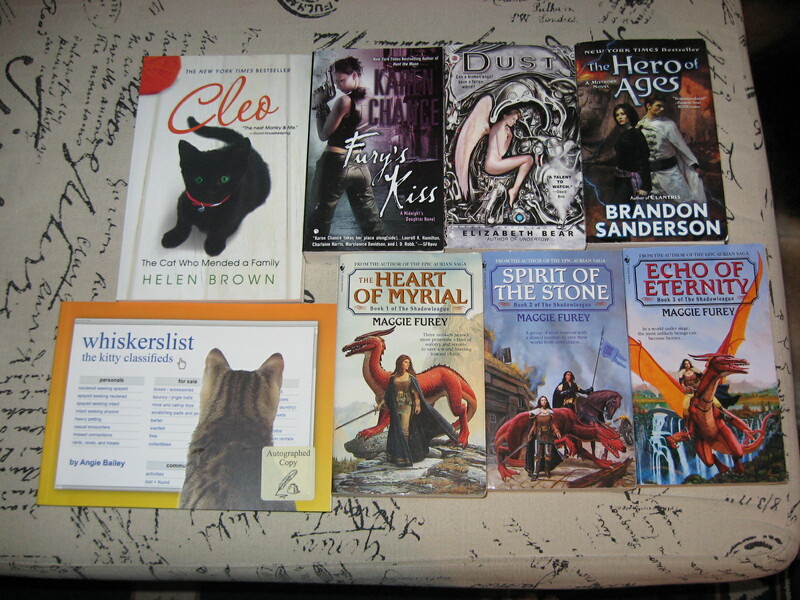 I picked up all of these books at yard sales. 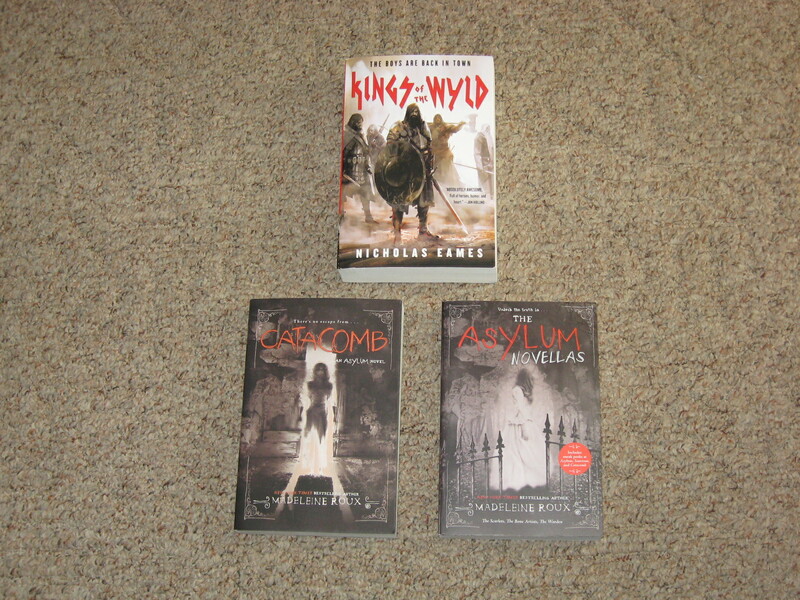 After picking up the 3rd book in this series at a yard sale, I went ahead and ordered the first 2 books from Amazon. 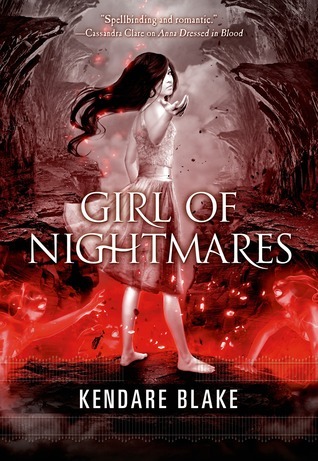 “Girl of Nightmares, the acclaimed sequel to Kendare Blake’s Anna Dressed in Blood. 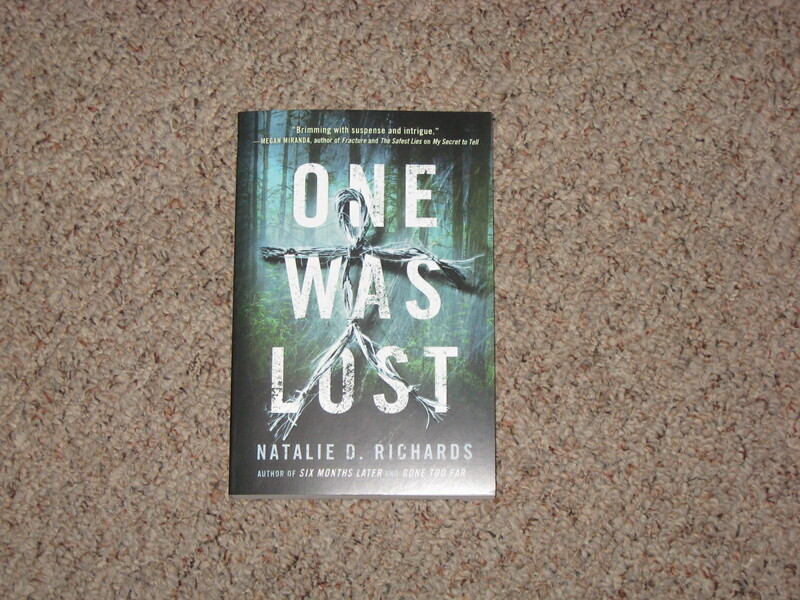 This is the 2nd book in the Anna duology, the first being Anna Dressed in Blood. I enjoyed this book almost as much as I did the first book. It was a bit slower in pace, but still a lot of fun. 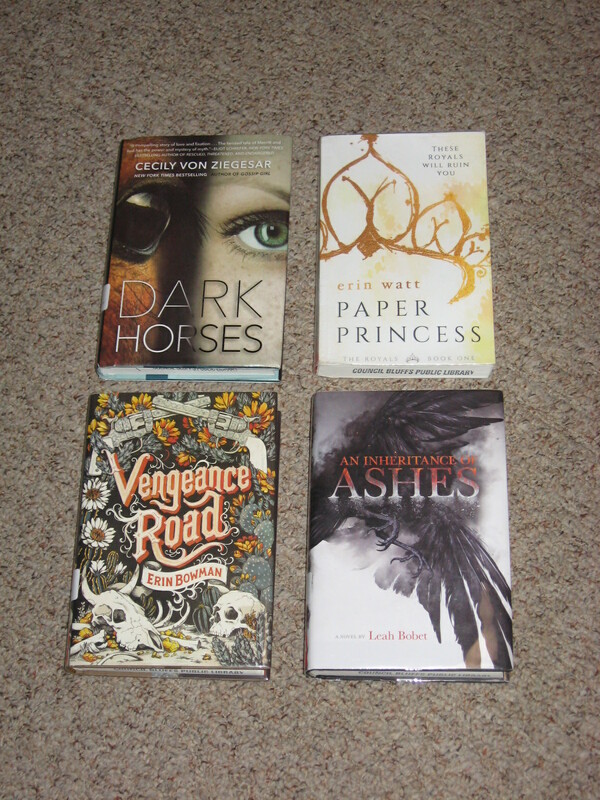 With the exception of Caramel, I really liked most of the characters in this story. This book didn’t have quite the same Supernatural (the tv show) feel to it as the first book, but it does have some really dark sides to it, and yet I still wanted to like Anna in spite of it all. 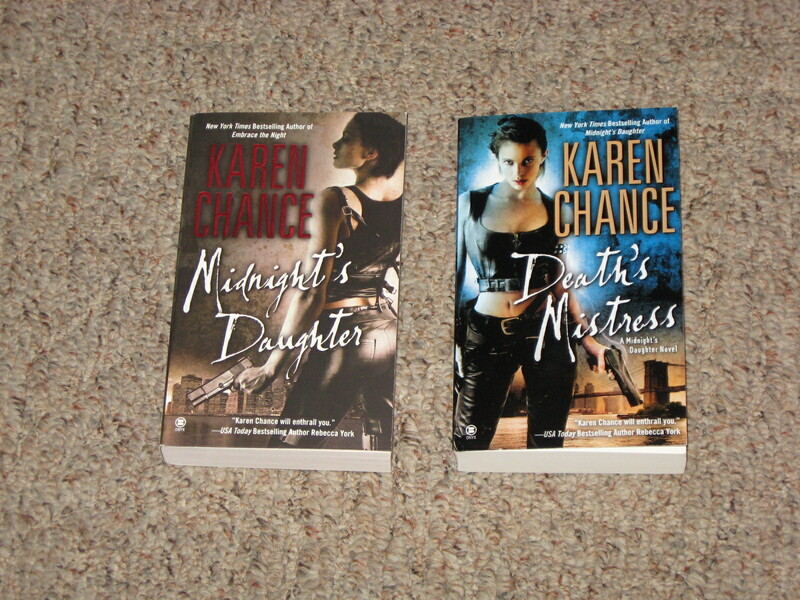 I was pleased with how the story wrapped up and will definitely be keeping an eye out for more books by Kendare Blake. “Alys was seven the first time she saw the soul eaters. Twin sisters, they radiated an energy that excited Alys. 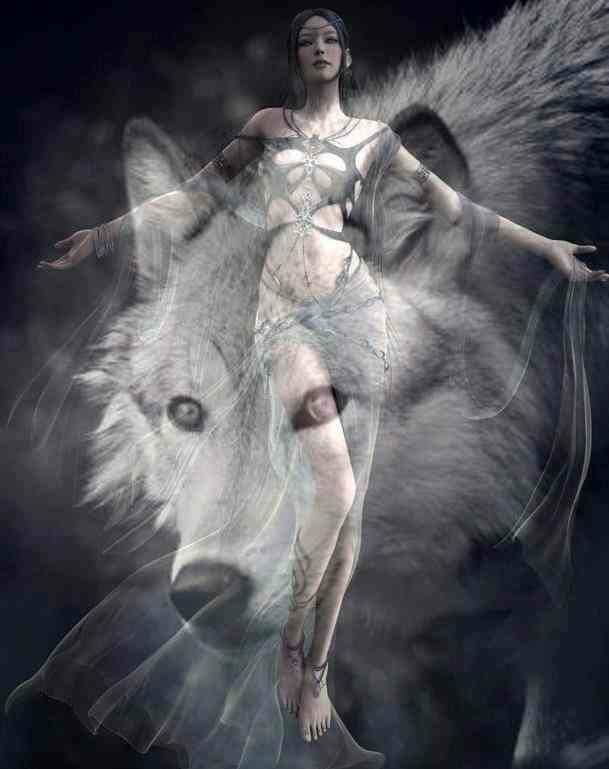 Through them she felt the wildness of the forest, and The Beast within it. Too late, she learned of their power to destroy. I was really excited when I found out that my local library not only had this book, but that it was in stock and available for checkout without having to sign up on a wait list. I absolutely adore the cover and it was a big reason that I wanted to read this book. 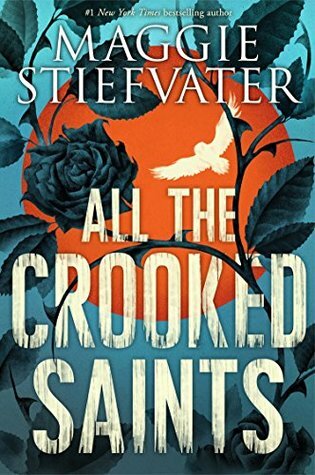 I really didn’t know what to expect beyond the Old Byd Nursery Rhyme on the back of the book, which drew me in and pushed this book to the top of my TBR list. The book moves along at a slow but steady pace, which I was ok with. It had the feel of an old fairy tale, dark and creepy. At times it even reminded me of M. Night Shyamalan’s The Village, which I really enjoy. Unfortunately once the romantic interest was introduced to the story it lost a bit of its creep factor. The story was still good, it just developed a different feel. I also felt like the end of the book was a wee-bit of a let down. It just didn’t have the bang that I was hoping for based on the creepy way the book started. On a positive note, this book is a stand alone. It’s gotten harder and harder to find stand alone books now-a-days, so I was happy when this book had an actual ending and not a cliff hanger. 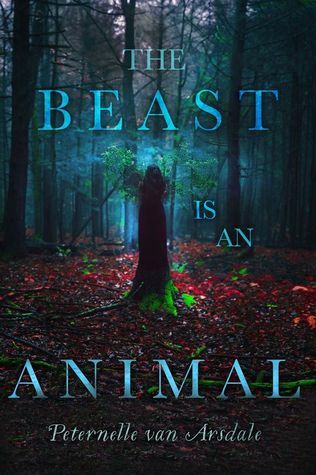 This is Peternelle Van Arsdale’s first book and I did enjoy it enough that I will be keeping an eye out for her next book so I can give it a read. “Two years ago, Sara’s husband left for the gym one morning…and never came back. His car was found. He wasn’t. Unbelievably, the police report said, “No foul play suspected.” There were a few unreliable sightings over the following months, but little else. What a ride. 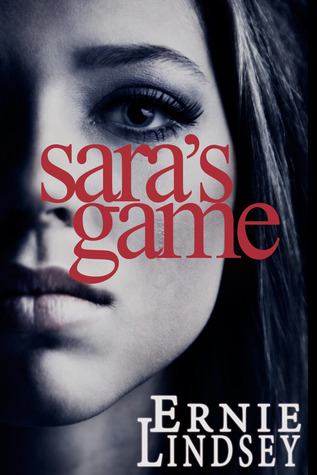 This book starts off on the day that Sara’s children are abducted. There’s no messing around with a lot of back-story before you get to the action. This was a fast paced story that kept me up reading late into the night. I will definitely be reading more by this author.